Ditch the new selfie area and think less about installing ‘cool’ technology, Millennials just don’t want it. What they and their young families want, are physical things to play with. By 2023, the global board games market alone will reach revenues of $12 billion, still a way behind the games console market, but a huge shift towards physical play nevertheless. How does this translate into leisure and retail? 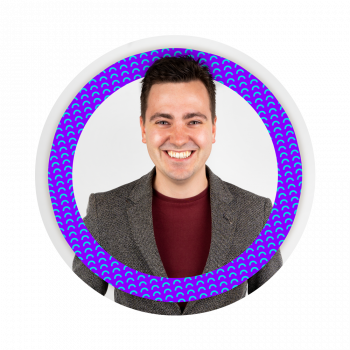 There will be an increase in popularity of skill games and old-fashioned family arcades, not to mention the increase in brands bringing ‘active’ experiences to the market. LEGOLAND Discovery Centres, just one example of this. Despite the negative press around the Six Flags project in Dubai being cancelled, tourism to the region is at an all-time high in the Middle East. 1.4 billion of us around the world visited for a holiday or business trip last year, as cheaper air faires and visa regulations were relaxed. Deep pockets have meant that the Middle East has been able to run with the mantra ‘build it and they will come’ for a number of years now – 2019 will secure the region as a go-to holiday destination in the eyes of the Western-world. DXB Entertainment, who owns Bollywood, Hollywood and Legoland theme parks resort, announced a 22% increase in visitors and a 60% increase in hotel guests. Developments may have slowed down in the industry, but the cultural zeitgeist of the western world will shift in 2019. Prepare to see the most extraordinary lengths that brands will go to, to become a destination and ‘own’ wonderous experiences. Some will fly, most will flop, as brands look to get consumers off their devices and into their real estate (permanent or temporary). 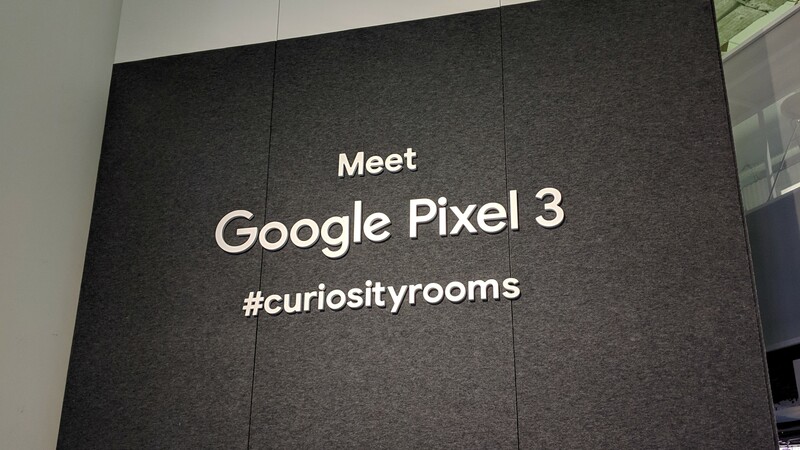 We’ve already written about this in 2018 as brands such as John Lewis and Debenhams try to increase footfall, and Google tries to create a cult through their #curiosityrooms in London, UK. As always, theme parks will continue to flaunt successful IPs for use in their ride theming. Batman and Harry Potter, to name two IPs, will draw their fans from across the world, to new rollercoasters this year. Eco-friendly, sustainability, recycling, upcycling and even veganism are big cultural themes that are pushing the world towards a more ‘caring’ future. And now, your local wildlife and nature reserves are getting in on the act too. With year-on-year growth already recorded for ‘wildlife tourism’ and visitors to world heritage sites, expect guests to take more notice in the natural world that’s immediately around them. Birds, bees, and everything in between will want to be understood by guests as they reconnect with nature. For larger attractions and shopping malls, your guests are now eco-active and ready to stand up for social issues. Just one question – You did remove those plastic straws, didn’t you? 200 UK shopping centres are “in crisis” according to a report by the BBC in 2018 – but it’s not brands that are worried about this soon-to-be global situation. 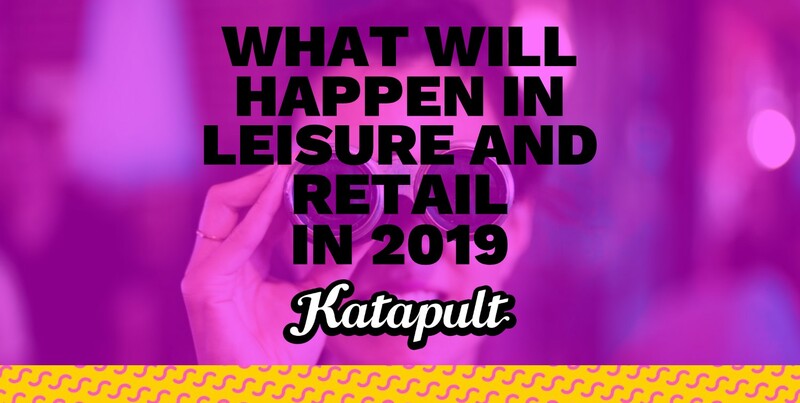 As traditional shops move out, expect FECs, ping pong tables, crazy golf courses, VR arcade centres, micro-cinemas, board game hang-outs, music hubs and many more experiences enter our malls. Empty stores + brands as destinations = a match made in heaven. There’s only one way to know the ‘trends’ in the leisure and retail industry. Sign up to the Katapult blog.